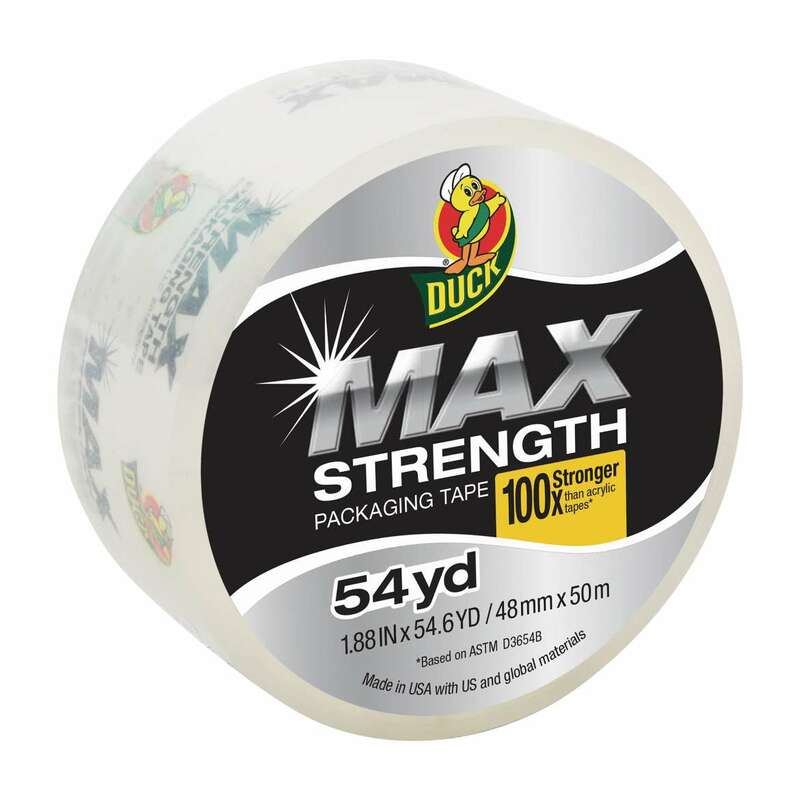 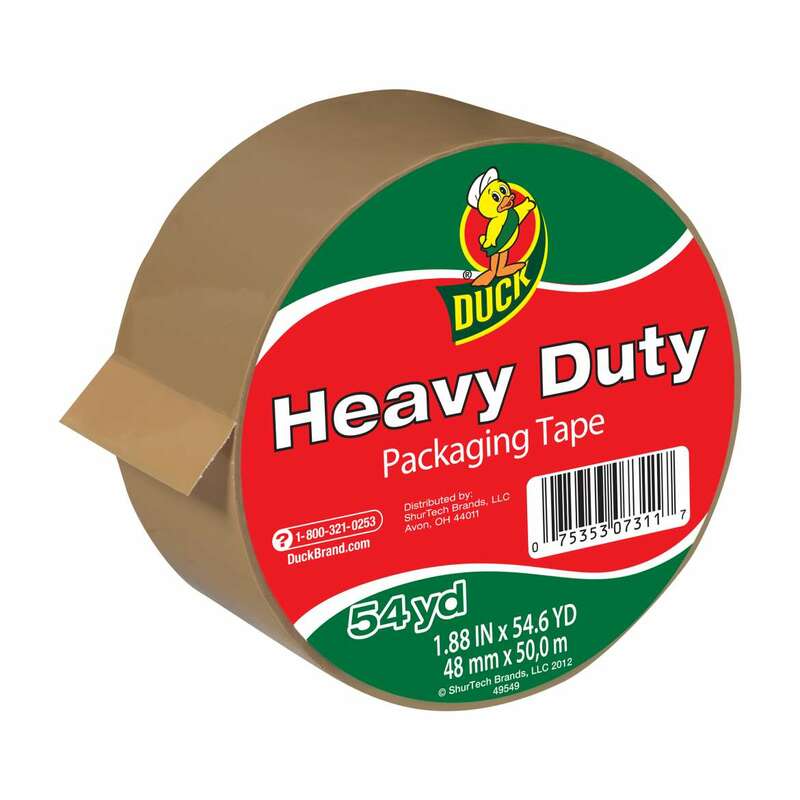 Whether clear or decorative, heavy-duty or everyday, every variety of Duck® Brand Packaging Tape gives you the strength and easy application you need to protect your belongings while they’re on the move. 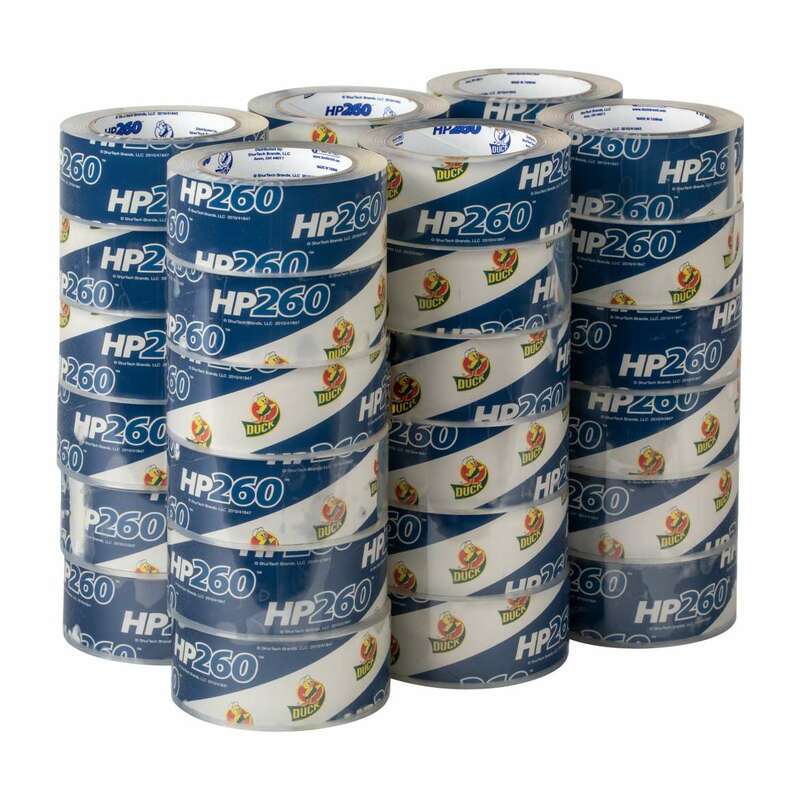 A premium packing tape for your heavy-duty shipping, moving and storage needs, this durable tape is 100x stronger than acrylic tapes. 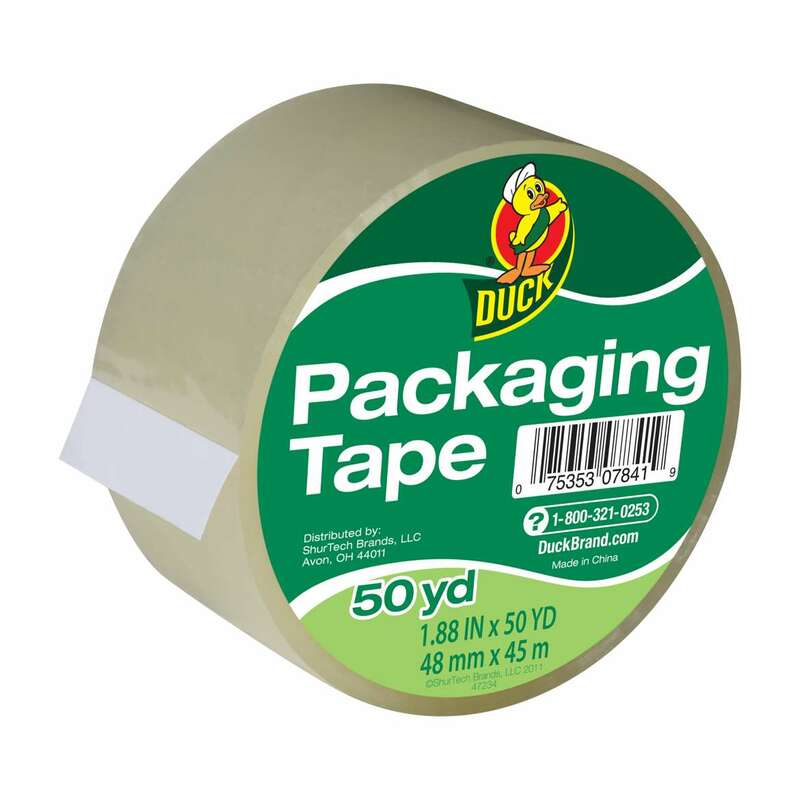 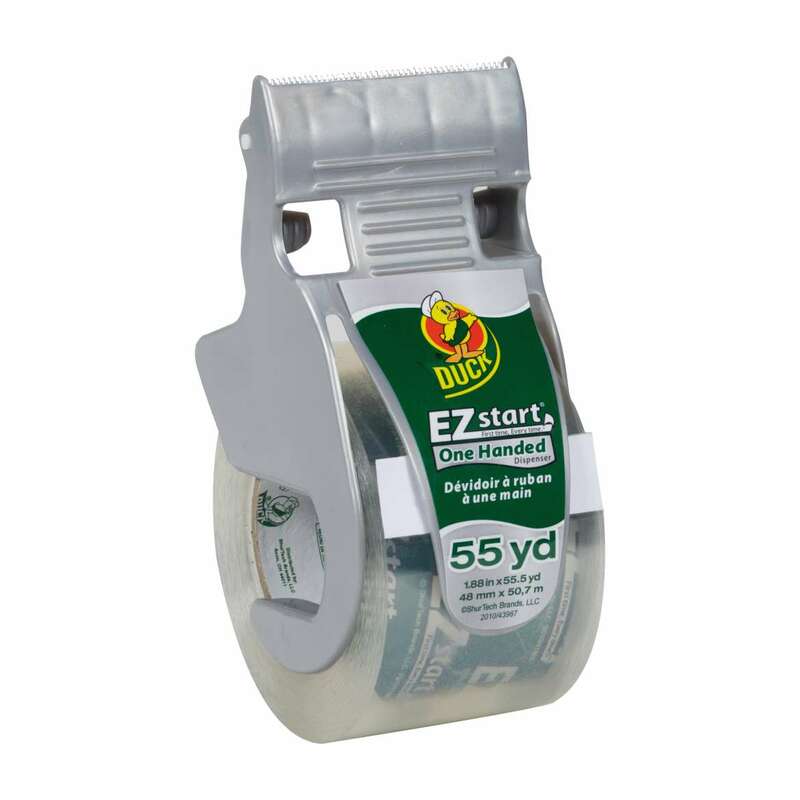 Featuring a long-lasting adhesive, this tape unrolls smoothly and quietly while keeping your boxes and packages secure in the mail or storage. 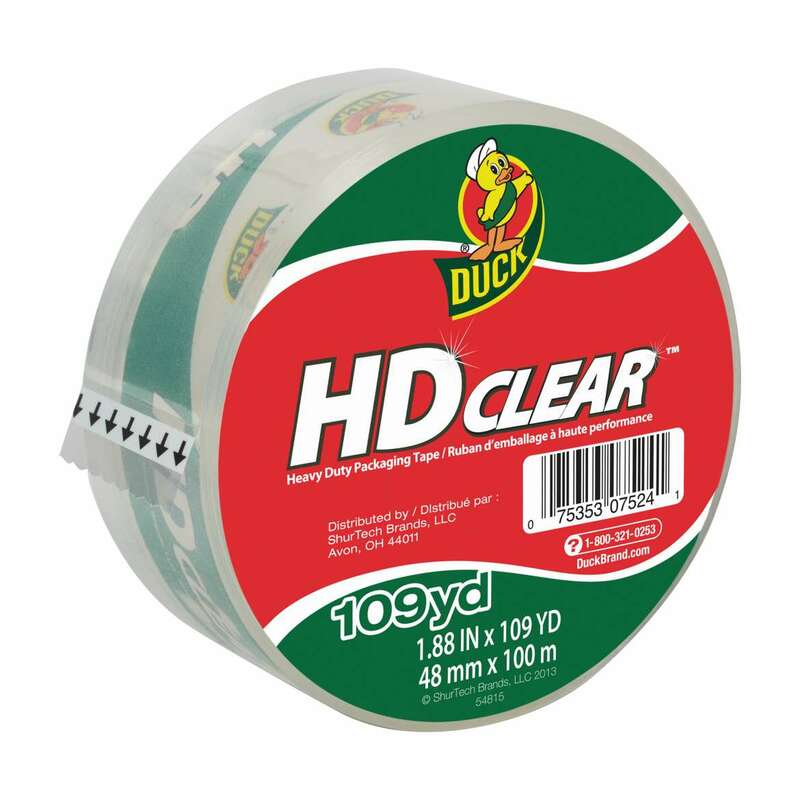 This crystal clear, high performance tape features a strong, durable adhesive that’s tear-and break-resistant for long-lasting hold on boxes.